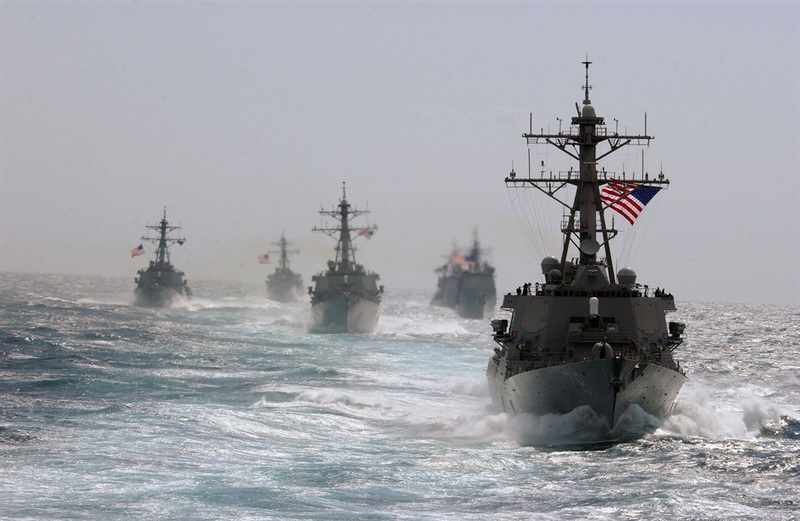 US Navy guided-missile destroyers and guided-missile cruisers. The US military is reportedly planning to send US warships, combat aircraft, and troops through the South China Sea and Taiwan Strait in November in a series of exercises designed to send a message to Beijing. The proposal, which comes at a time of heightened tensions between the US and China, has yet to be approved. In recent weeks, Washington and Beijing have quarreled over trade, sanctions, Taiwan, repeated bomber flights over disputed seas, and a confrontation between US and Chinese warships. The US military is reportedly planning to put on a serious show of force in contested waters from the South China Sea to the Taiwan Strait as a warning to China and a reminder of the United States' ability to rapidly confront and counter any potential adversaries. The US Pacific Fleet has proposed a series of exercises for November that would see American warships and aircraft demonstrating US military might in disputed waterways in a message to Beijing, CNN reported Wednesday afternoon, citing several defense officials. While one official reportedly characterized the plans as "just an idea," others indicated that the proposal, which already has an operational name, is being circulated at various levels of the military. Assuming the plan is approved, the operations would be carried out over the course of a week. The plan, derived from the National Defense Strategy and assertions that the US is once again in an age of great power competition with Russia and China, is still under consideration and will require input from the intelligence community on possible reactions from Beijing and other international actors. News of this plan comes on the heels of serious incidents in the East and South China Seas. Twice last week, the US sent B-52H Stratofortress heavy long-range bombers tearing through the South China Sea. Those flights were immediately followed by a joint military exercise in which a US B-52 bomber joined forces with Japanese fighter jets over the East China Sea and Sea of Japan. China called the flights "provocative," warning the US that it would take "necessary measures" to defend Chinese national interests. Several days later, the Chinese military conducted "live-fire shooting drills" in the South China Sea. On Sunday, the US Navy's Arleigh Burke-class guided-missile destroyer conducted a freedom-of-navigation operation near the Spratly Islands in the South China Sea. During the routine operation, a Chinese Luyang II-class guided-missile destroyer confronted the US warship. 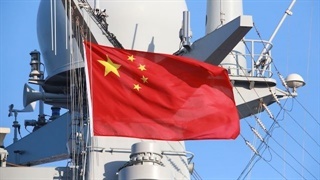 The Chinese vessel, according to the Pacific Fleet, engaged in "increasingly aggressive" behavior. 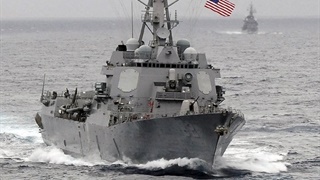 The Chinese ship nearly collided with the US destroyer during the exchange, which was described as "unsafe and unprofessional." These incidents came amid other deteriorations in the US-China bilateral relationship, specifically issues pertaining to sanctions, trade, and Taiwan. 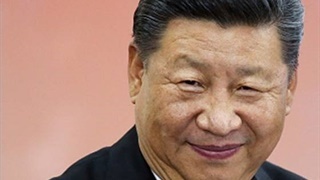 In the past two weeks, the US and China have canceled several high-level military-to-military meetings intended to defuse tensions. While some observers have expressed concern, noting that the situation is escalating to dangerous levels, Secretary of Defense Jim Mattis said the US and China simply need to learn to sort out their differences. "We're just going to have to learn how to manage this relationship," he said Tuesday, adding, "We'll do that. We'll sort this out."